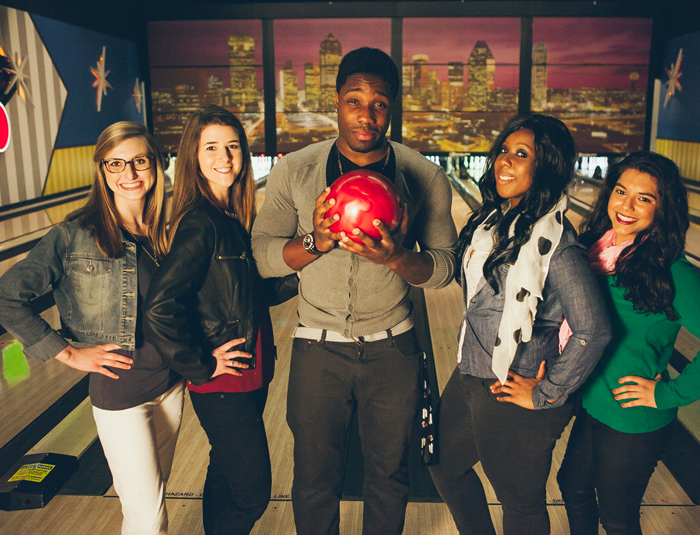 We have some fun specials here at Wood Lanes! Stop by and check out what specials we are running and save some money! Check out our current specials we are offering!